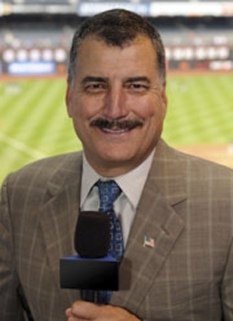 Retired baseball great, Keith Hernandez, was born on October 20, 1953, in San Francisco, California. Hernandez played for the St. Louis Cardinals (1974-1983), New York Mets (1983-1989), and Cleveland Indians (1990). Hernandez grew up in the San Francisco Bay Area suburb of Pacifica, California. 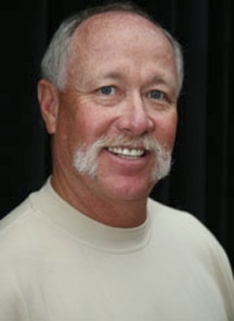 He was a star athlete at Terra Nova High School in Pacifica before transferring to nearby Capuchino High School, from which he graduated in 1971. 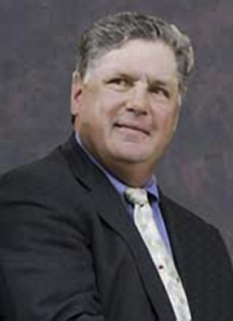 One of his teammates on the Terra Nova High School baseball team was future major league pitcher Bob McClure, who had also played Little League baseball with him when they were younger. 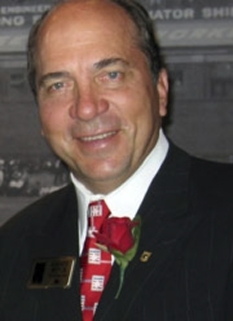 Hernandez went on to the College of San Mateo, a local community college, and was drafted by the St. Louis Cardinals in the 42nd round of the 1971 amateur draft. He made his major league debut on August 30, 1974. Keith Hernandez was considered the best-fielding first baseman of his time, winning eleven straight Gold Gloves and setting major league records for most seasons leading league first basemen in double plays (six) and lifetime assists by a first baseman. He revived Ferris Fain's practice of charging to the third base line on bunts and made the technique his own; trying for the force in such situations is usually a risky proposition, but Hernandez's judgment was rarely wrong. His great range helped him lead NL first basemen in assists five times, putouts four times, and fielding average twice. Twice he tied for the lead in errors with 13; it is the lowest total ever to lead the NL, and he never made more errors than that in a season. Hernandez led the NL in batting in 1979 with the Cardinals, winning the only shared MVP award in history that year (Willie Stargell was the other recipient) as well as TSN NL Player of the Year. 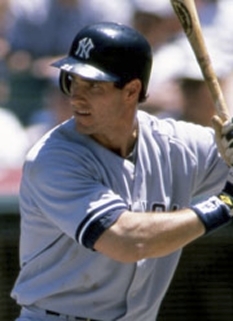 He also had career highs with 48 doubles and 116 runs, both league-leading totals, and 105 RBI. His .344 BA, also a career high, marked the first time he had hit .300 ; he went on to top .300 five other times. But while with the Cardinals, he had a reputation as a carefree, unintense player. 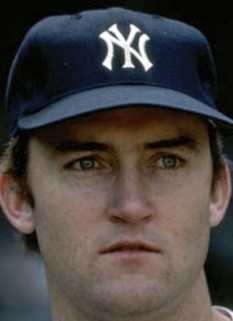 Manager Whitey Herzog traded him to the last-place Mets for journeyman relief pitcher Neil Allen in mid-1983 after becoming convinced that Hernandez was using drugs. 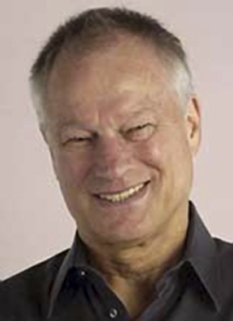 When Herzog defended the trade by hinting as much, Hernandez threatened a libel suit, but the 1985 Pittsburgh drug trials revealed it was true. After retiring, Hernandez enjoyed renewed fame by appearing as himself on the sitcom Seinfeld in the episode "The Boyfriend" and being involved with the episode's plot. He also made an appearance in the episode "The Finale" at the gang's trial. 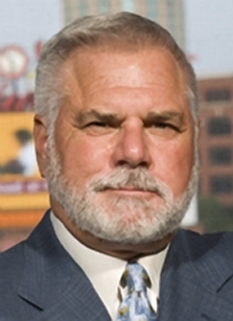 He is now a baseball analyst working for the Mets on SportsNet New York and WPIX television broadcasts. DISCLAIMER: PFP Sports Talent Agency does not claim to represent itself as the exclusive agent for Keith Hernandez. PFP Sports Talent Agency is a booking agency that represents organizations seeking to hire pro athletes and sports personalities such as Keith Hernandez for speaking engagements, personal appearances, product endorsements and corporate entertainment. Fees on this website are estimates and are intended only as a guideline. Exact fees are determined by a number of factors, including the location of event, the talent’s schedule, requested duties and supply and demand. PFP Sports Talent Agency makes no guarantees to the accuracy of information found on this website and does not warrant that any information or representations contained on this website will be accurate or free from errors. We are often asked how can I find out who is Keith Hernandez's agent? 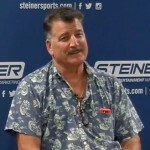 To find Keith Hernandez appearance fees and booking agent details, you can contact the agent, representative or manager through PFP Sports Talent Agency for speaking fee costs and availability. PFP Sports Talent Agency can help your company choose the ideal sports personality for your next marketing campaign. 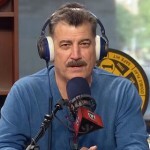 To hire Keith Hernandez for an appearance, speaking event or endorsement, contact Keith Hernandez's booking agent for more information.